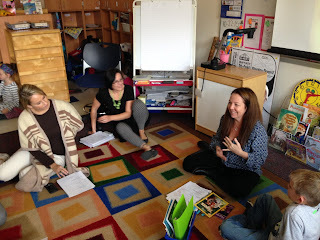 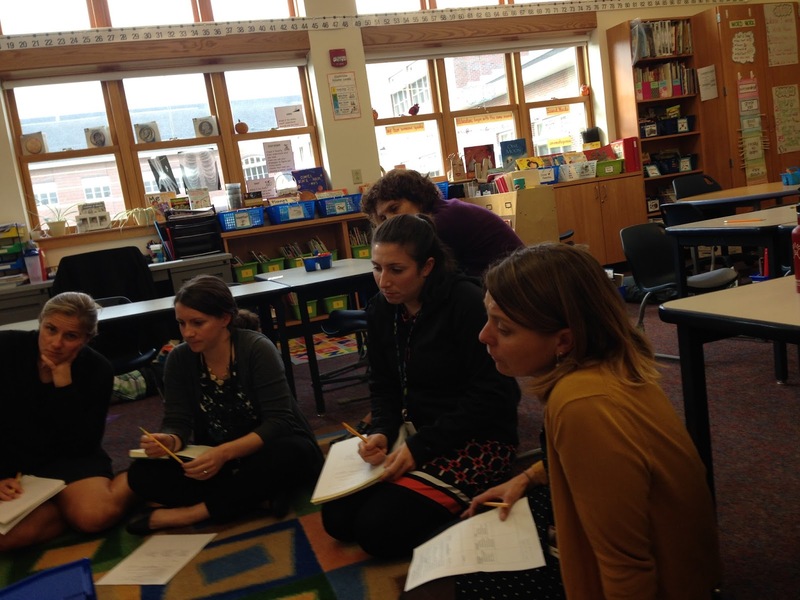 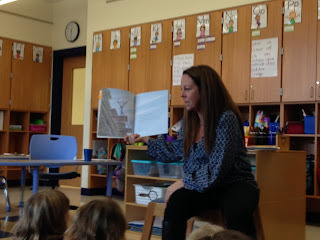 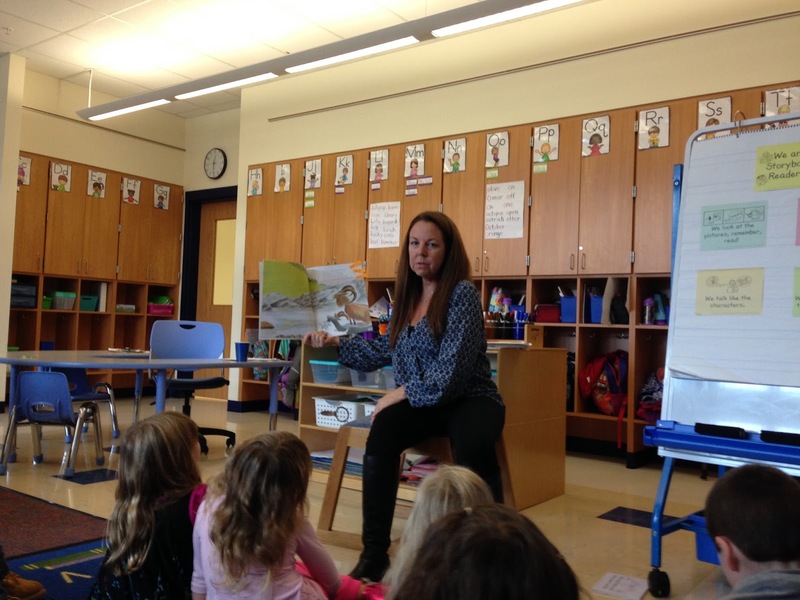 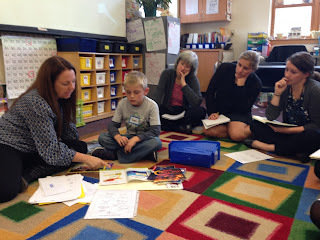 We had a wonderful two days of learning with Rebecca from TC. 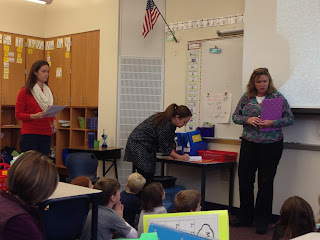 Thank you again to all the teachers who participated. 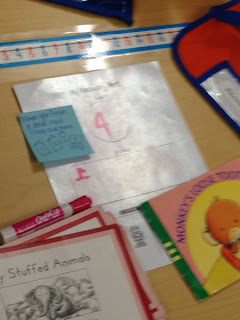 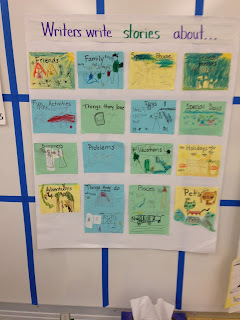 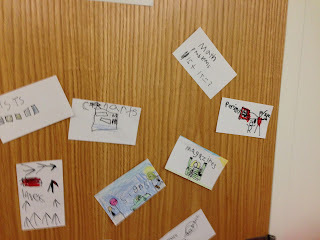 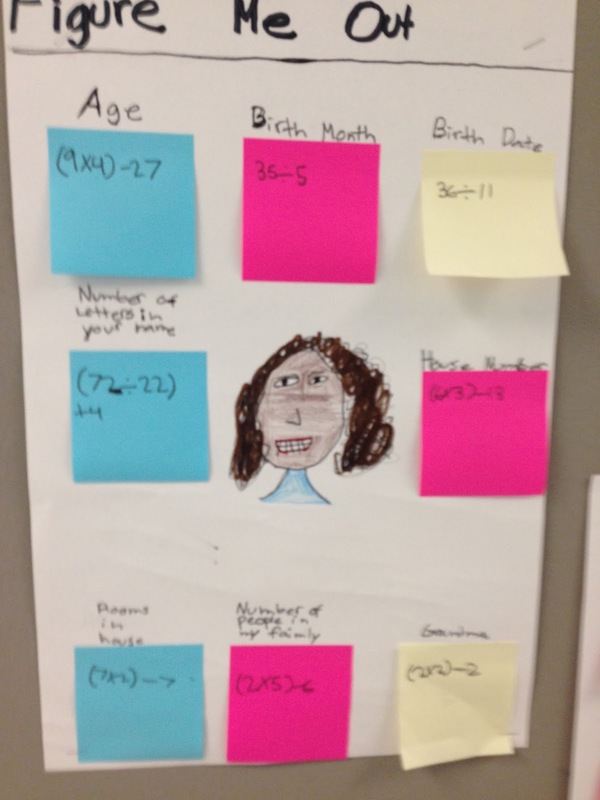 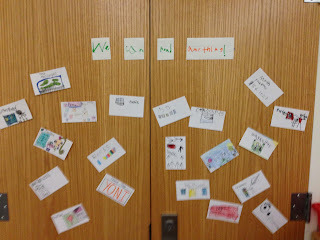 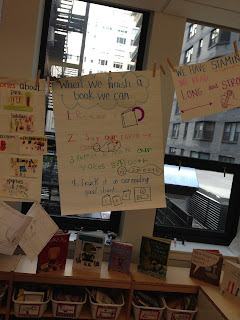 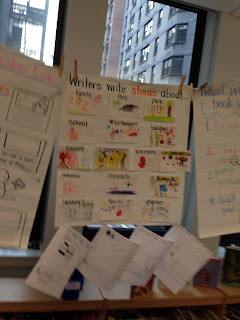 Below are photos of teaching, lab site classroom charts, and artifacts. WOW! 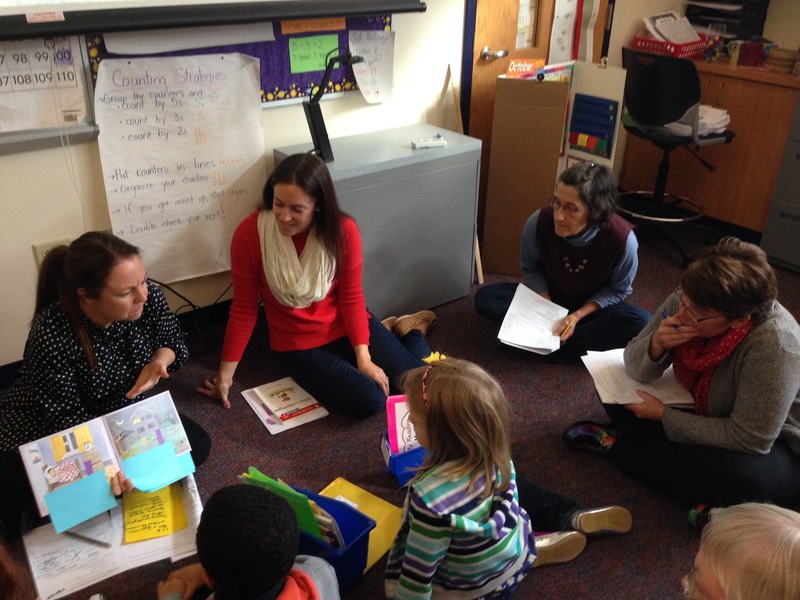 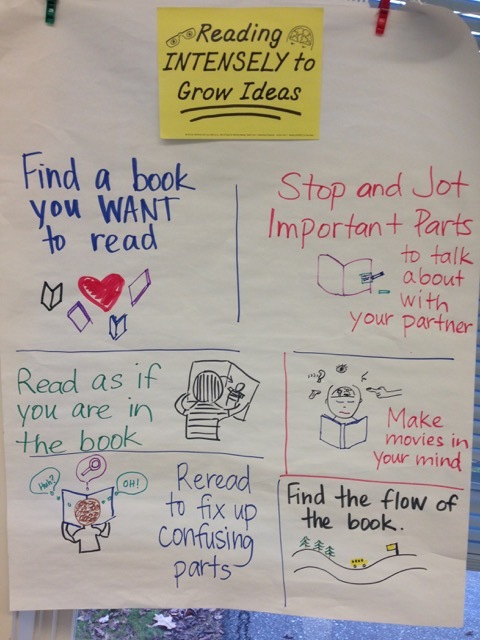 What a week learning about coaching and best practices around reading. Here are just a few artifacts I witnessed and wanted to share. 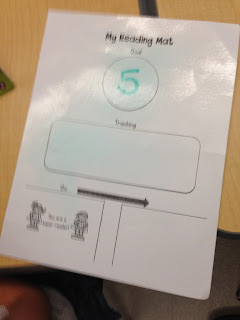 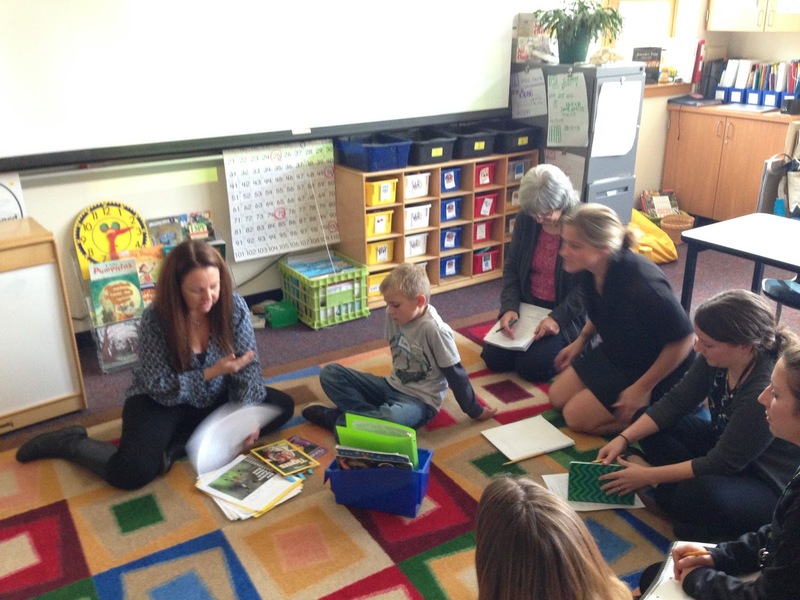 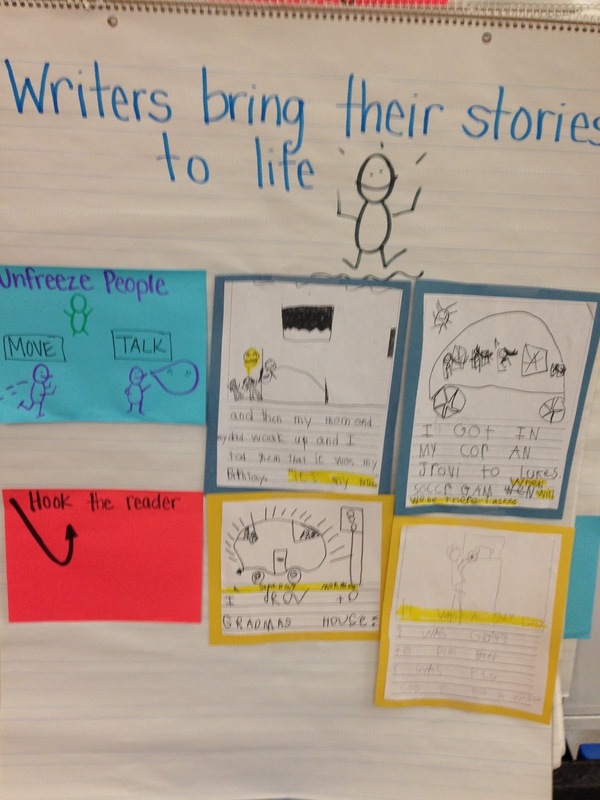 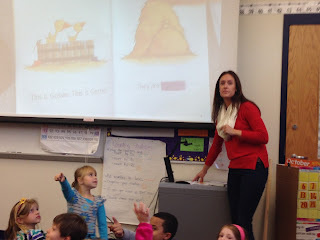 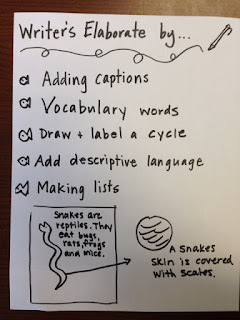 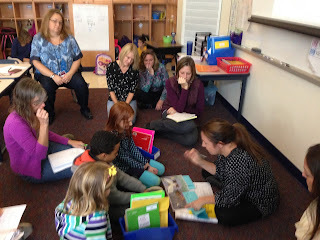 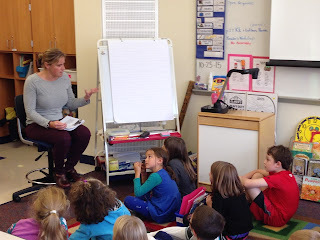 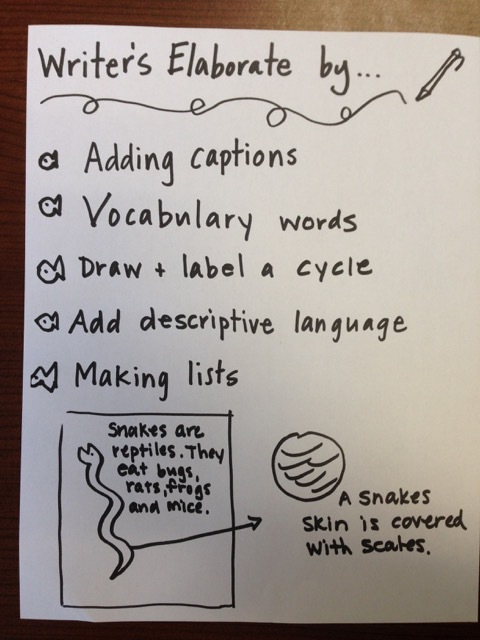 1st Grade - Combined Goal and Stop/Go Reading Mat with space for tally marks. 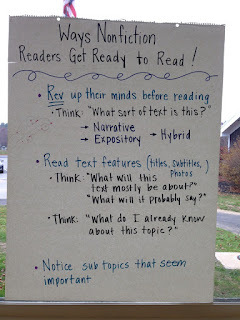 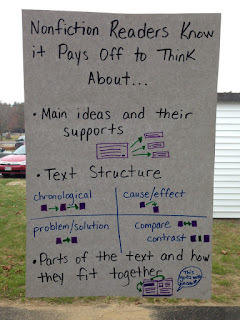 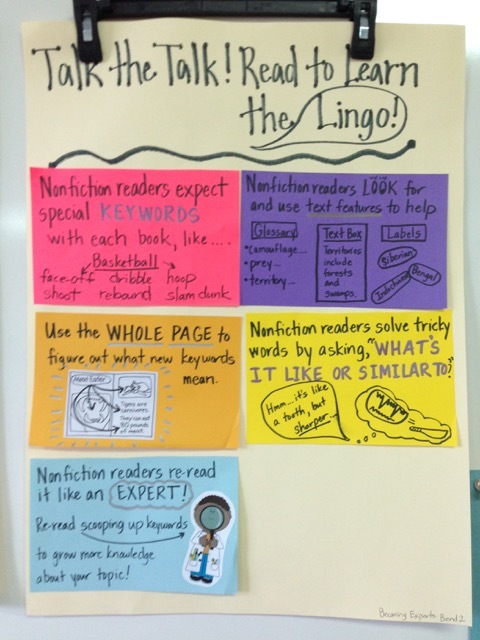 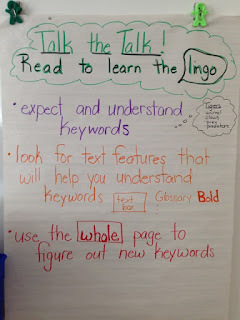 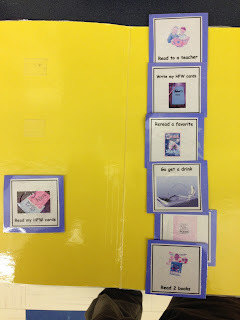 Laminated and kids use dry erase and reuse daily. 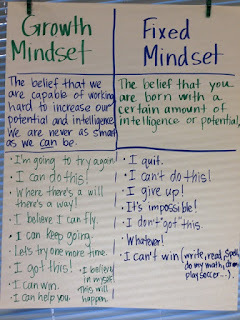 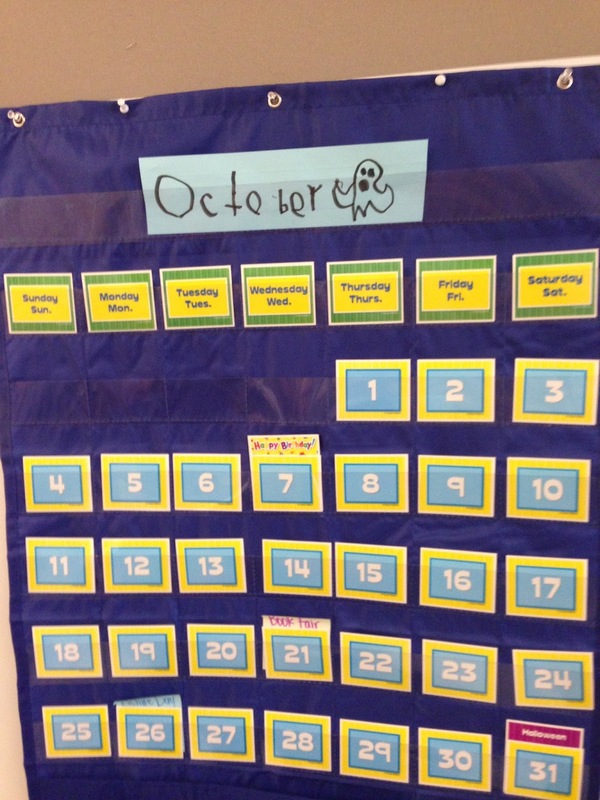 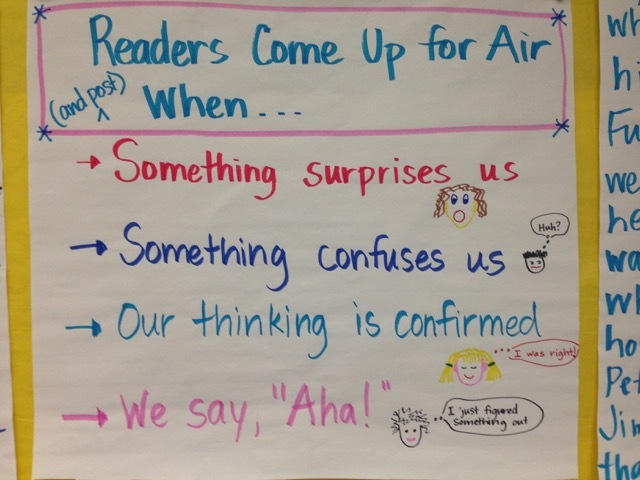 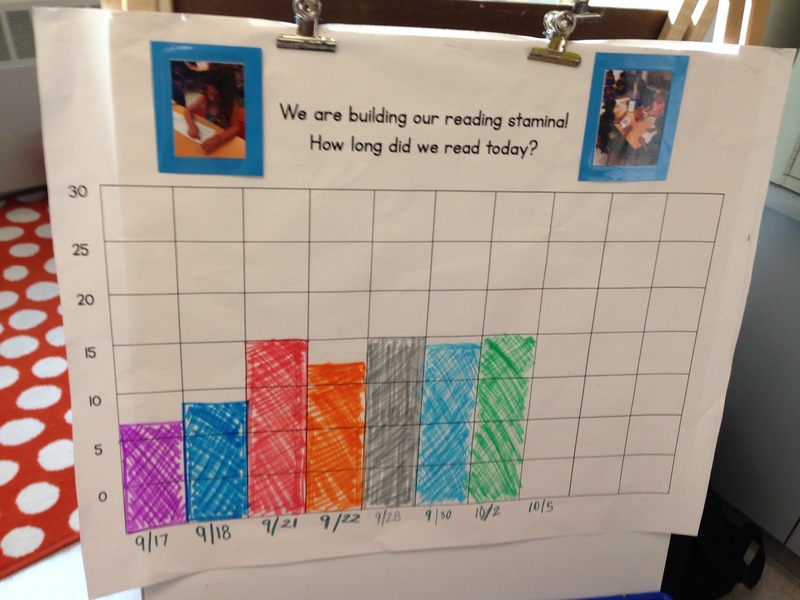 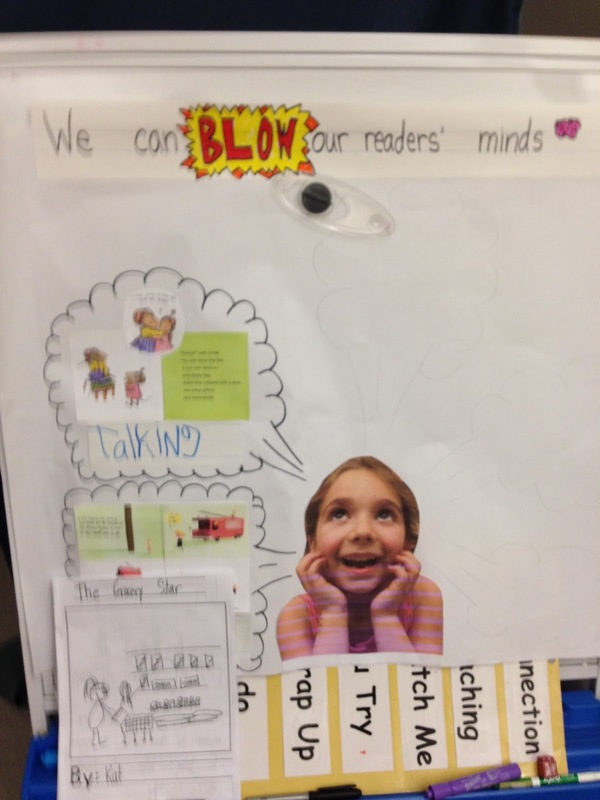 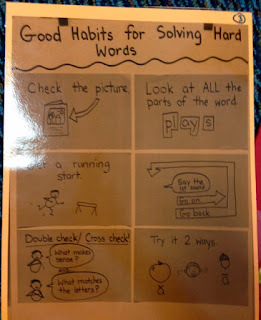 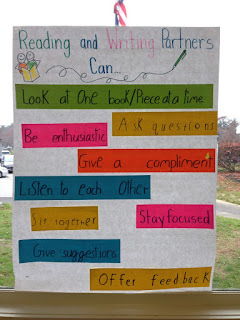 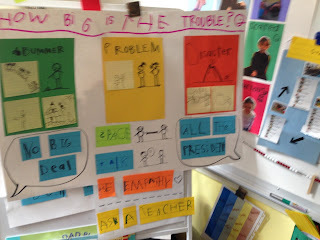 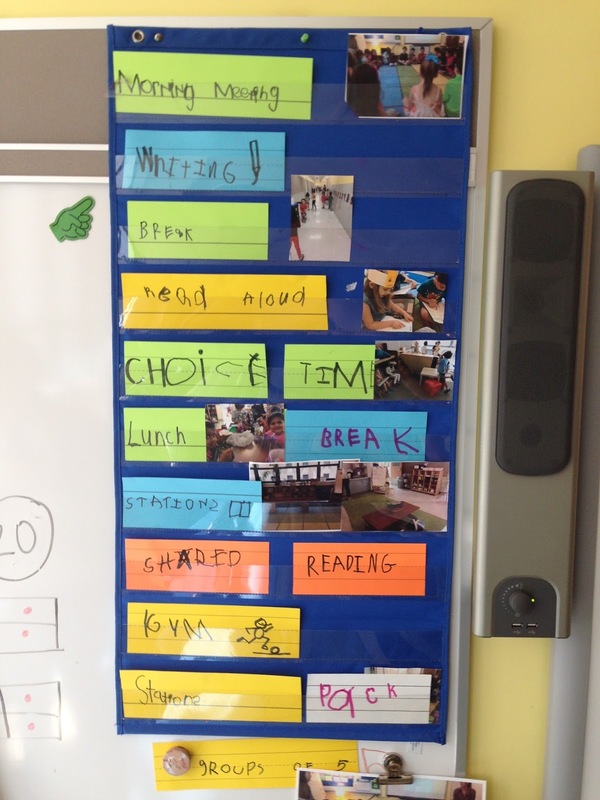 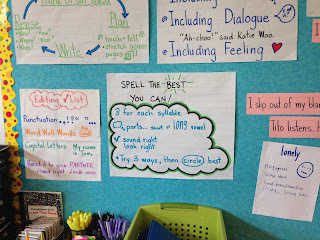 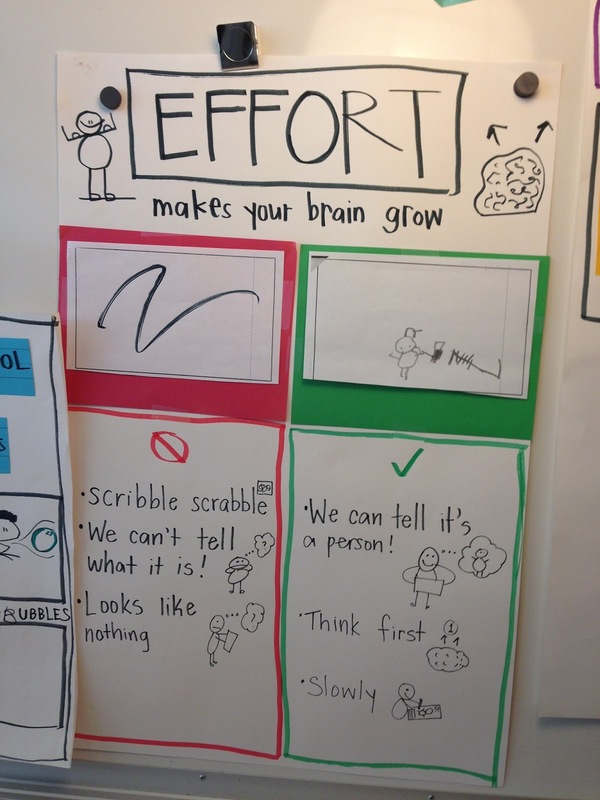 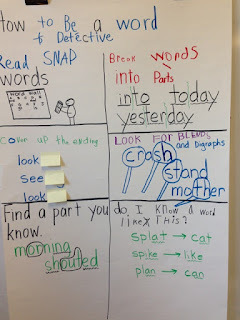 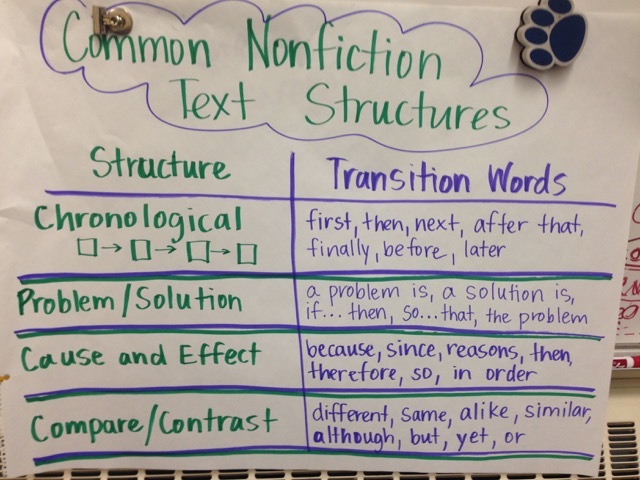 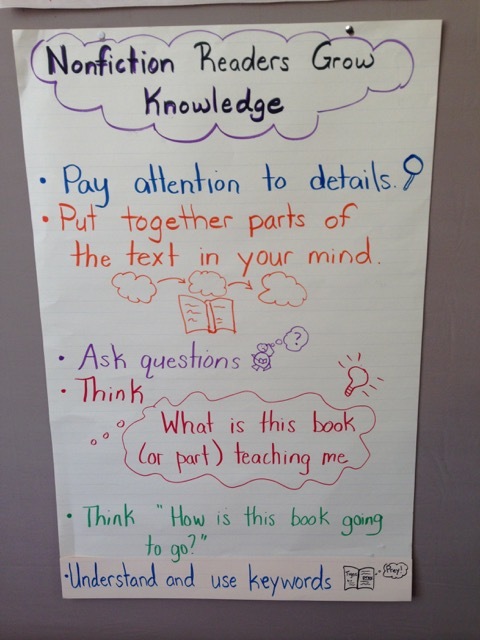 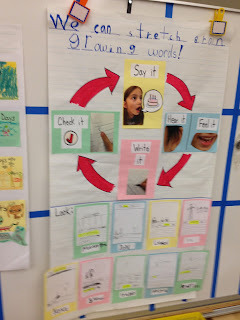 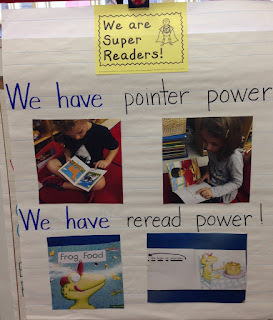 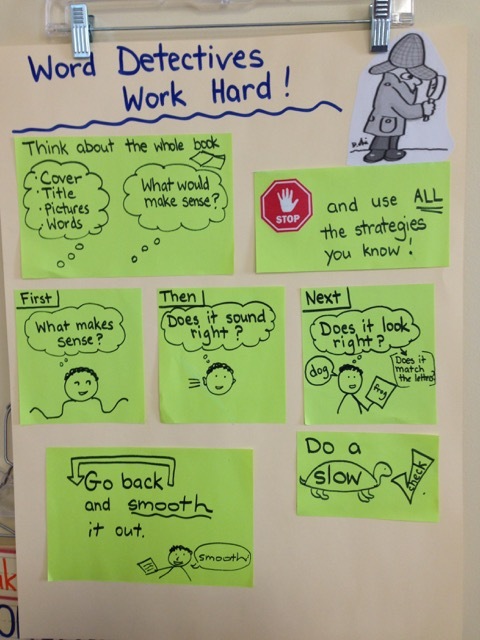 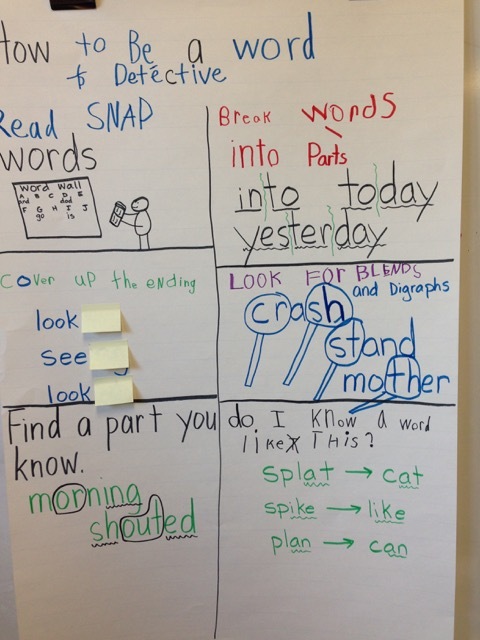 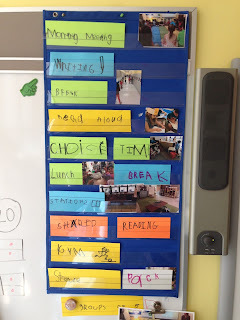 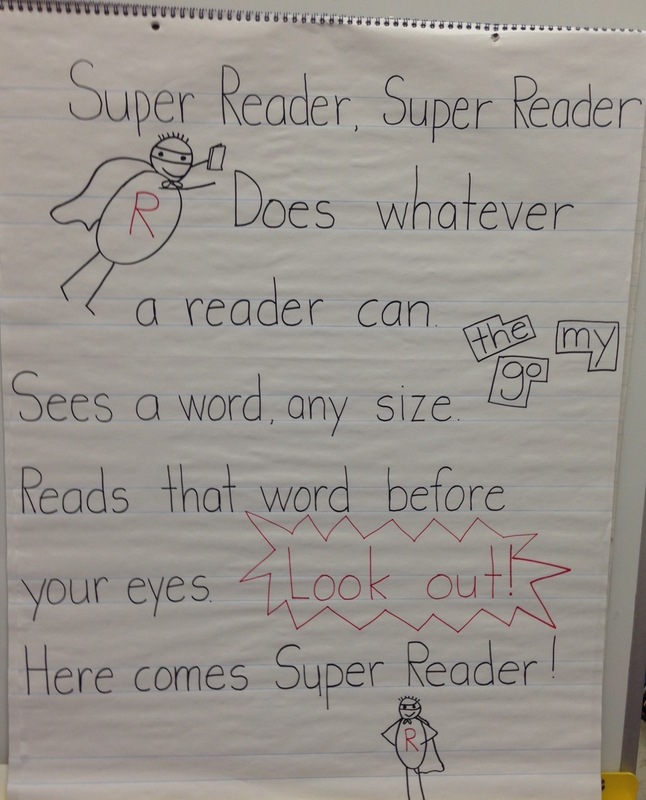 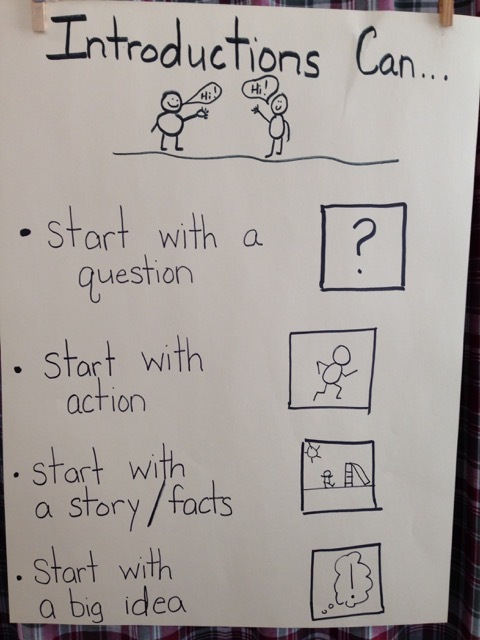 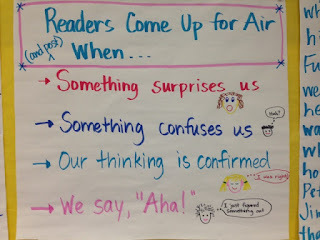 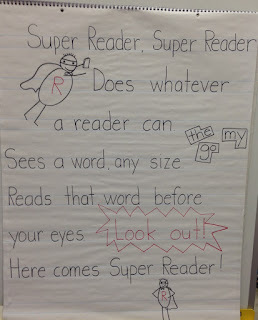 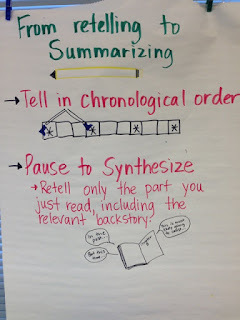 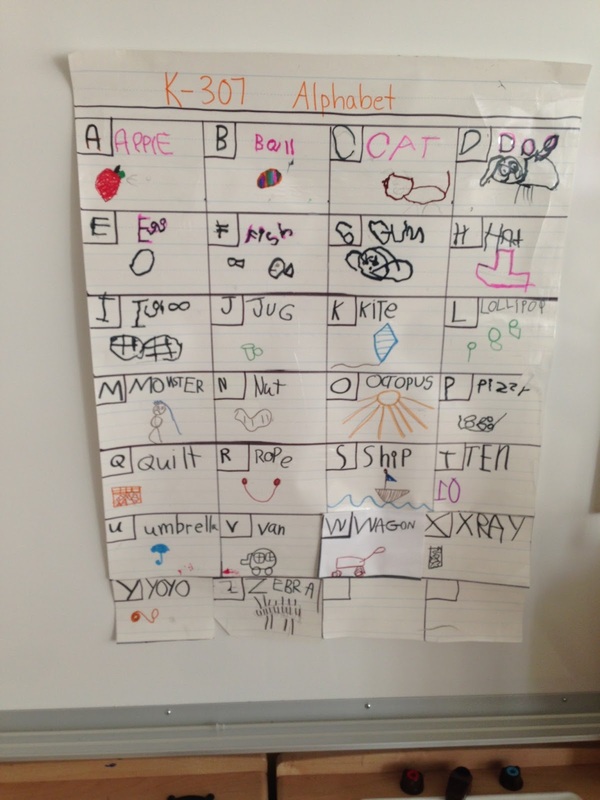 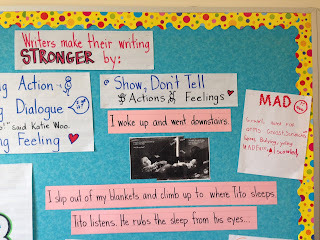 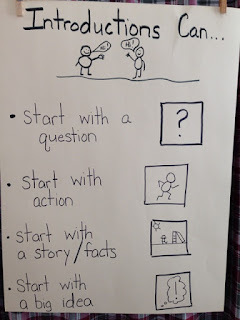 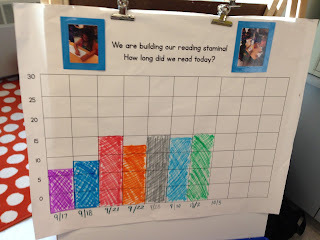 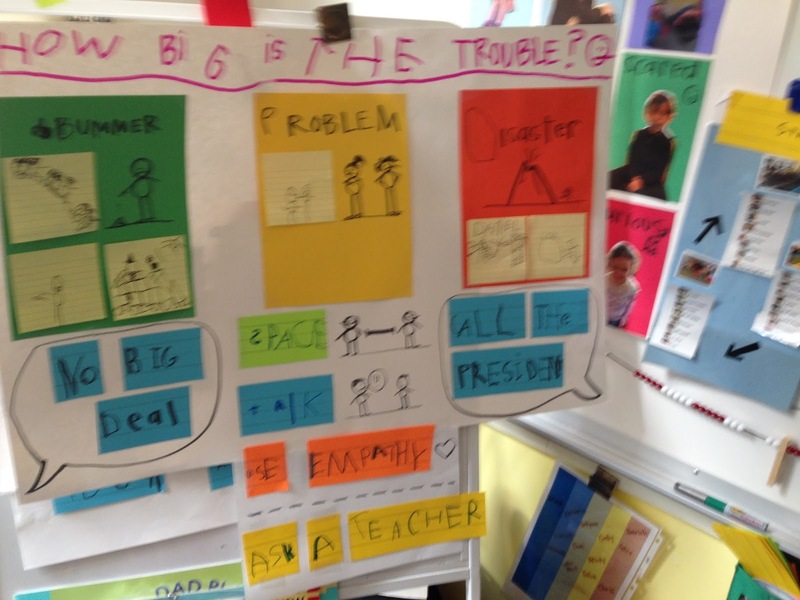 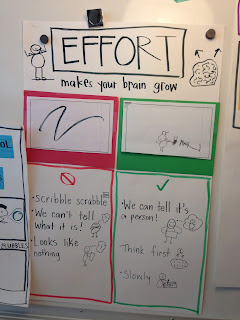 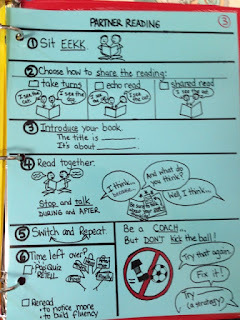 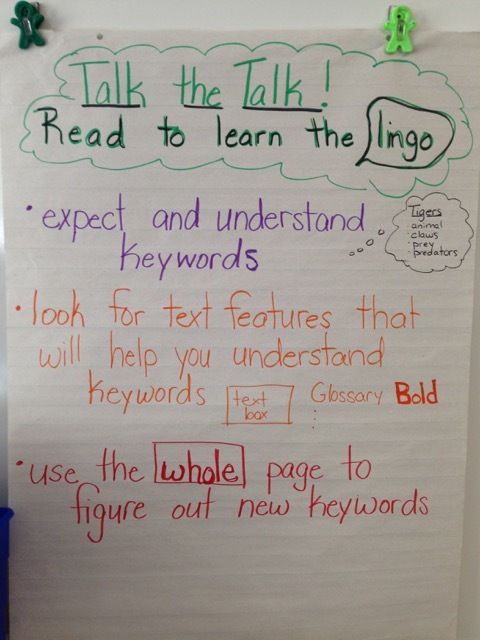 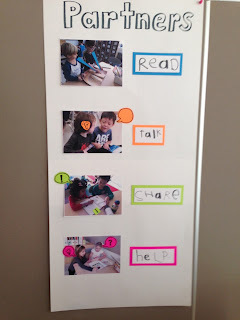 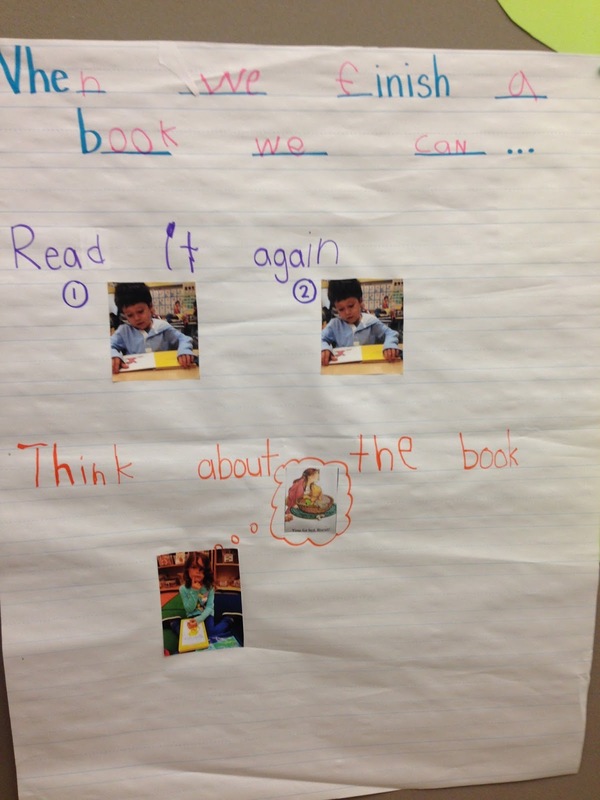 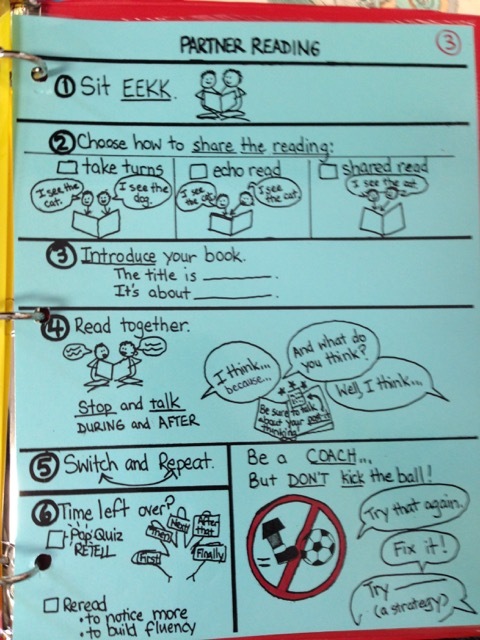 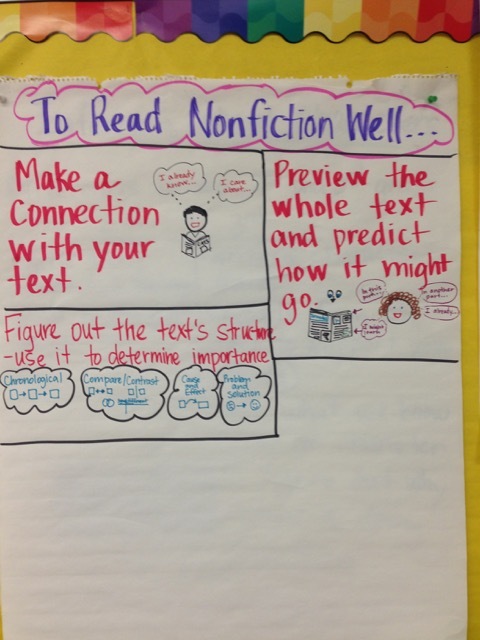 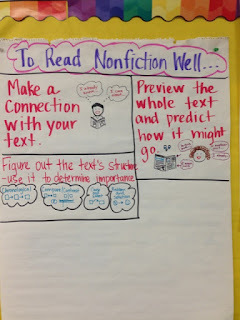 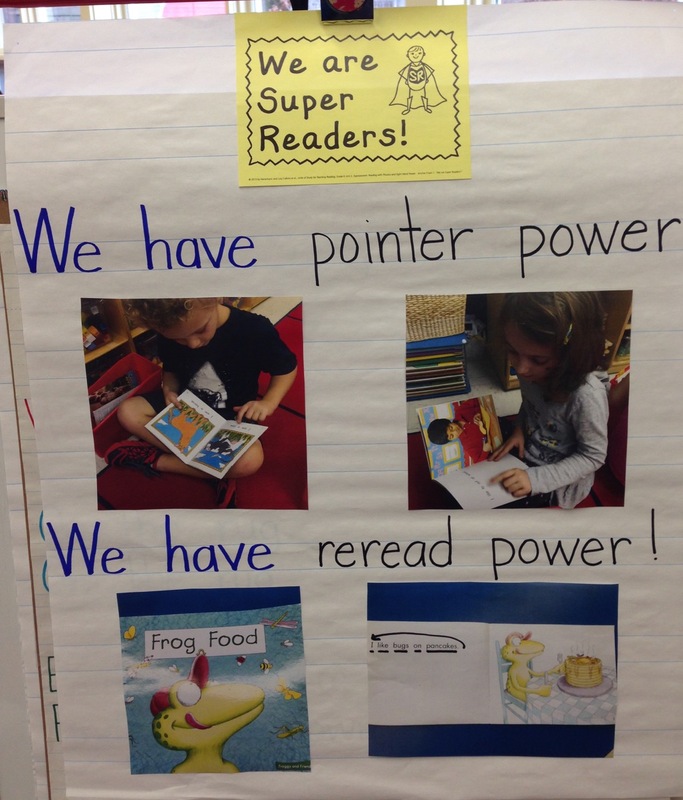 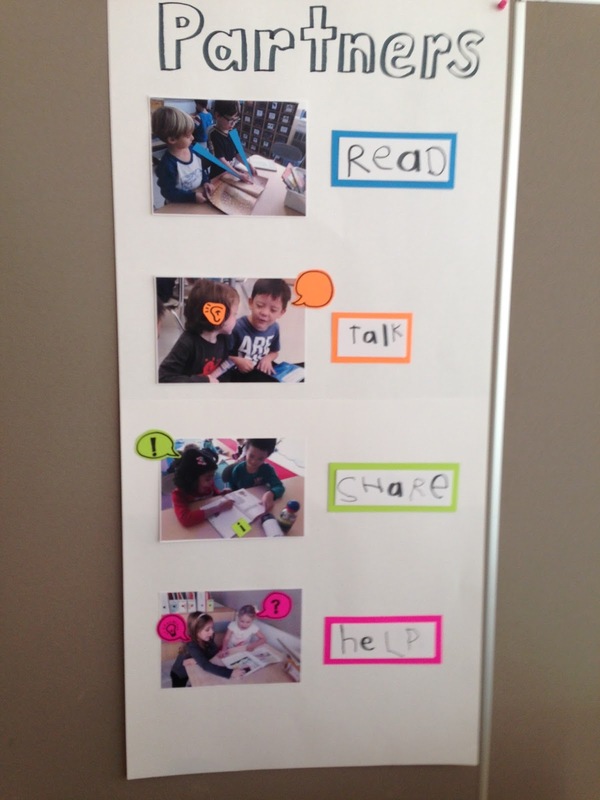 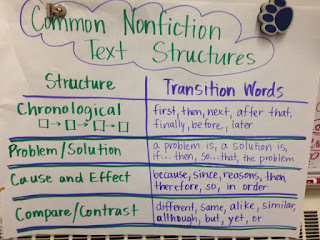 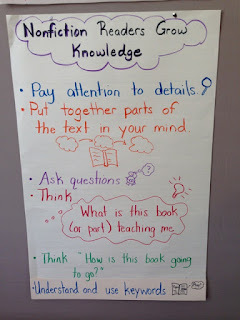 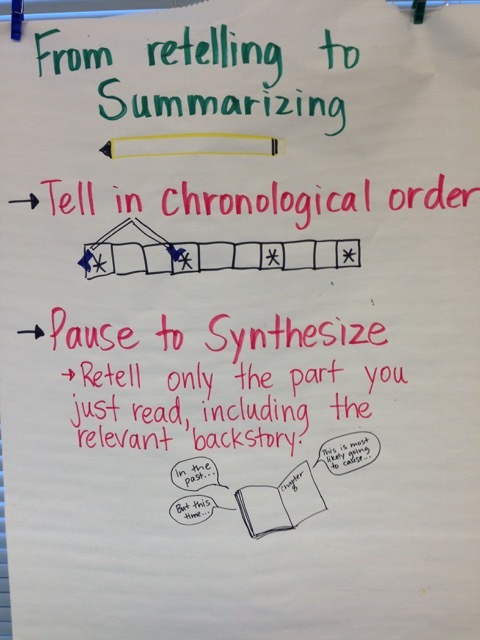 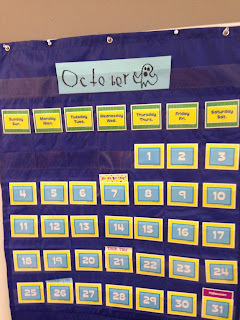 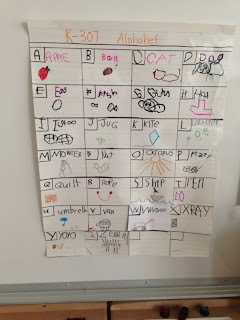 This chart is used K-2 to build classroom stamina. 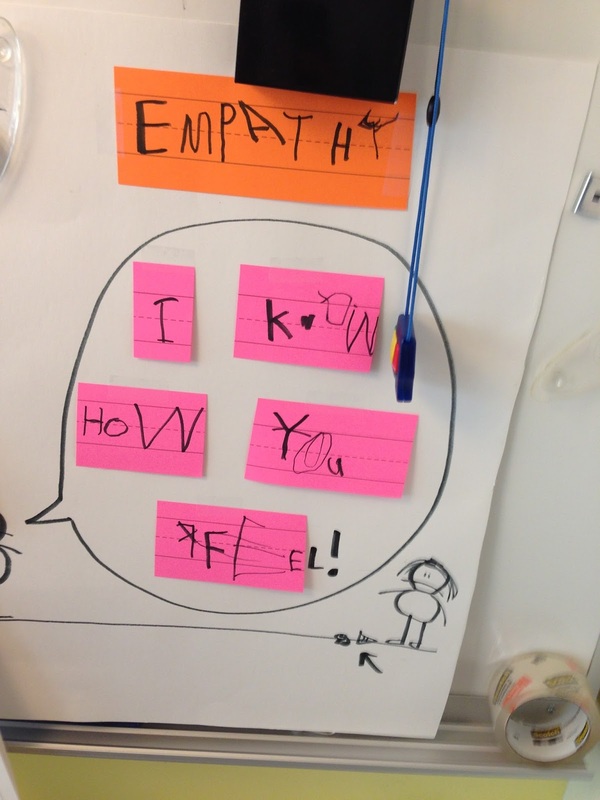 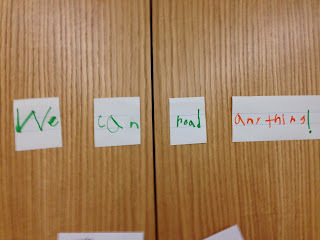 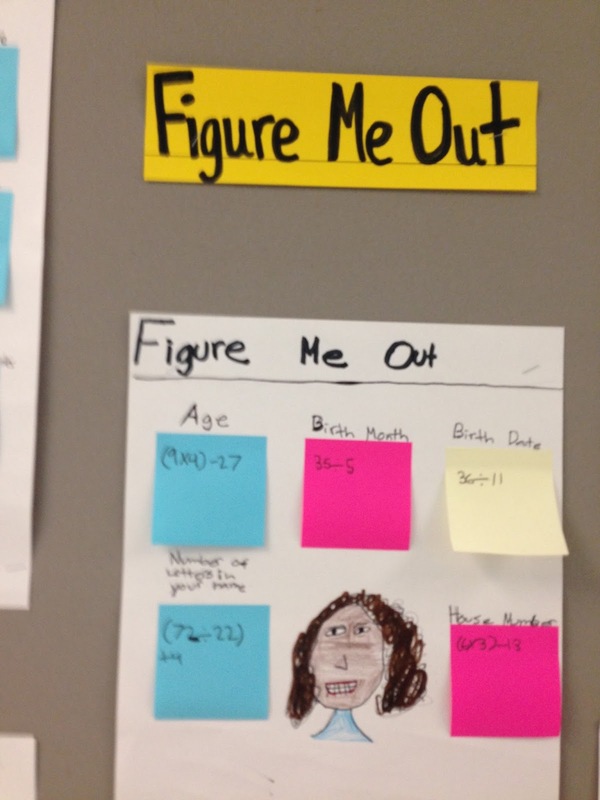 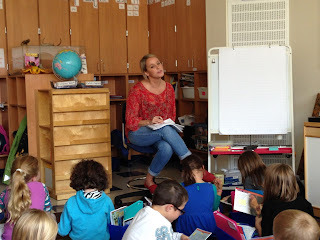 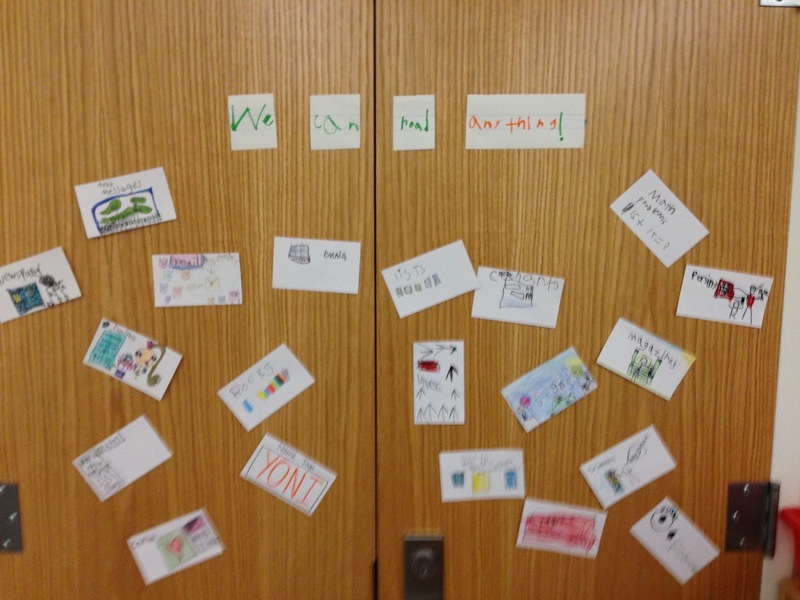 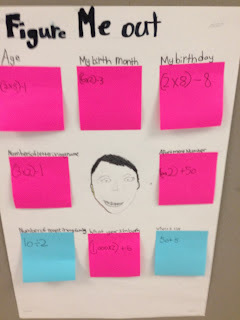 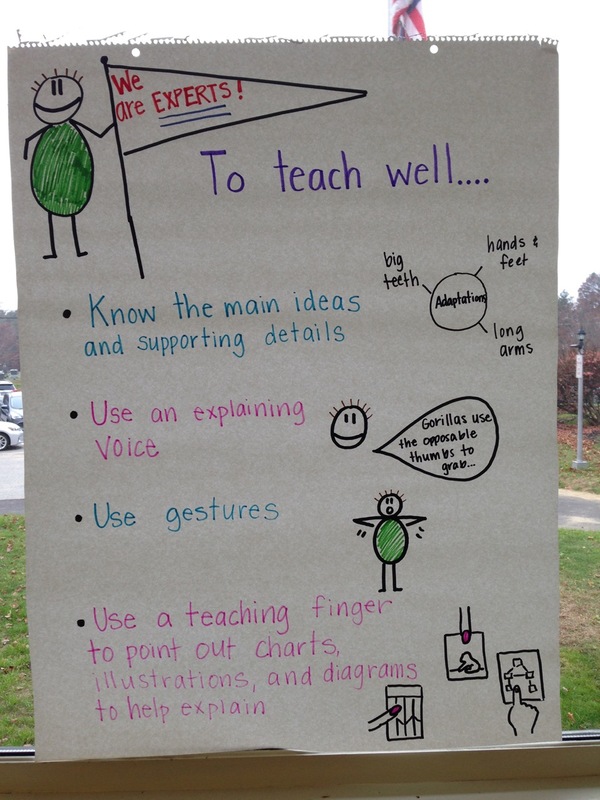 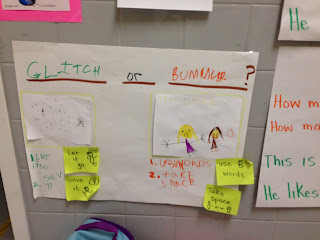 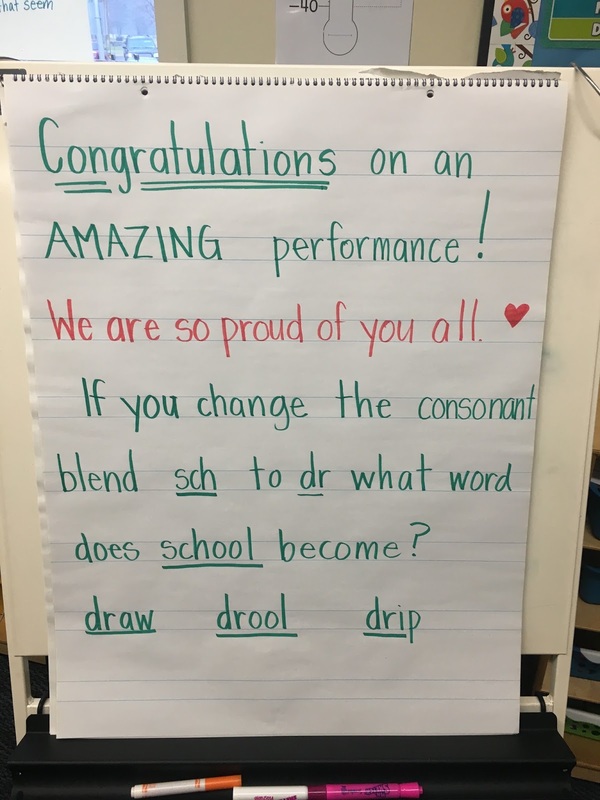 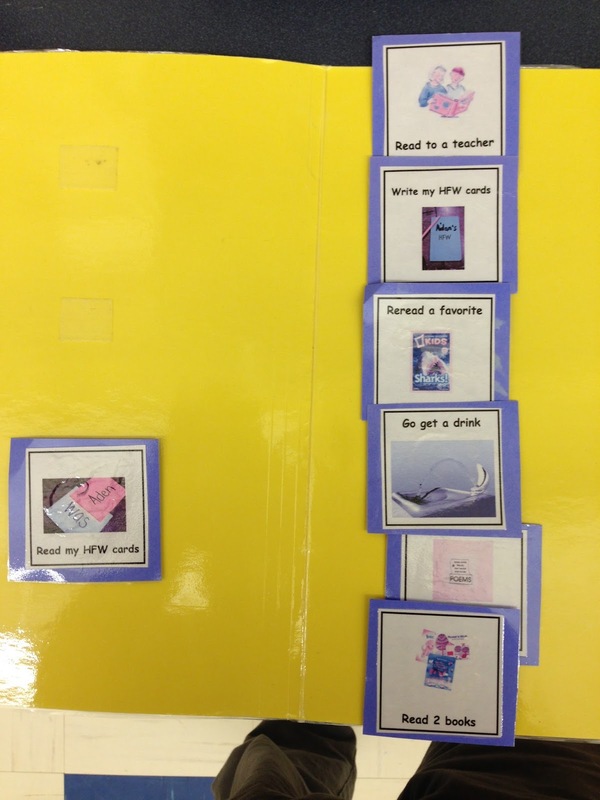 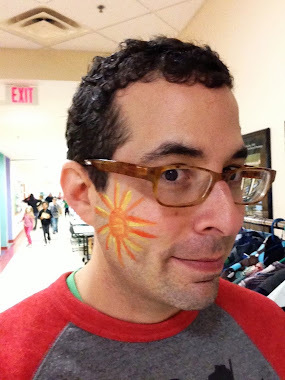 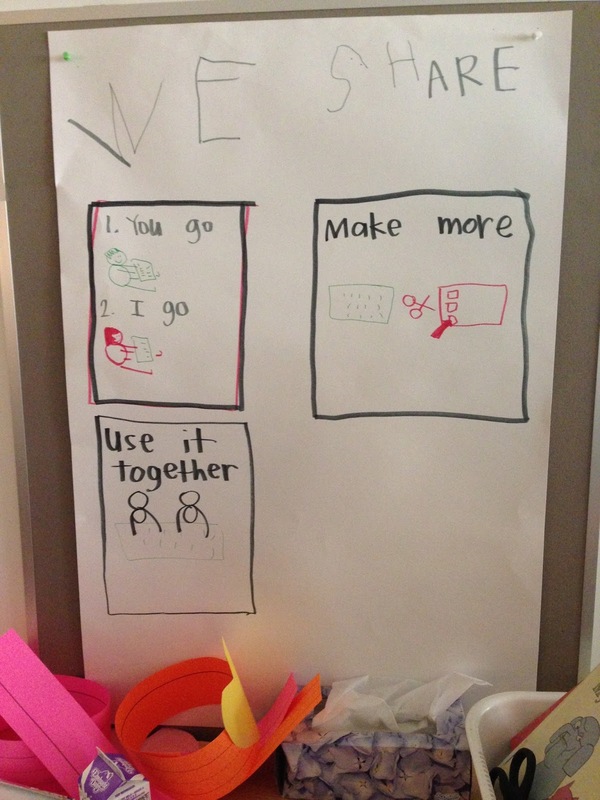 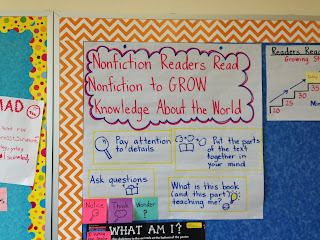 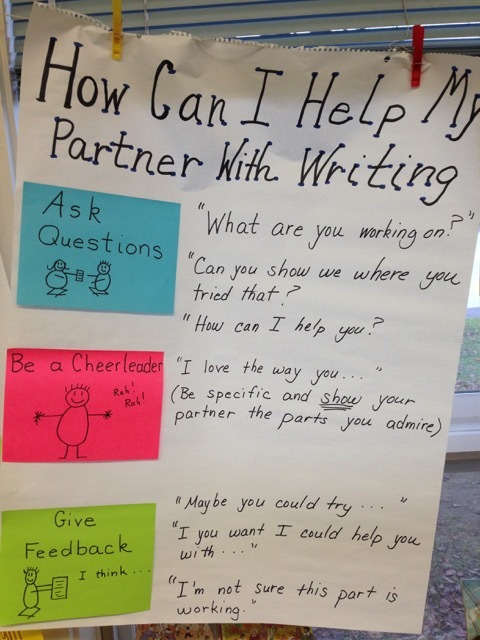 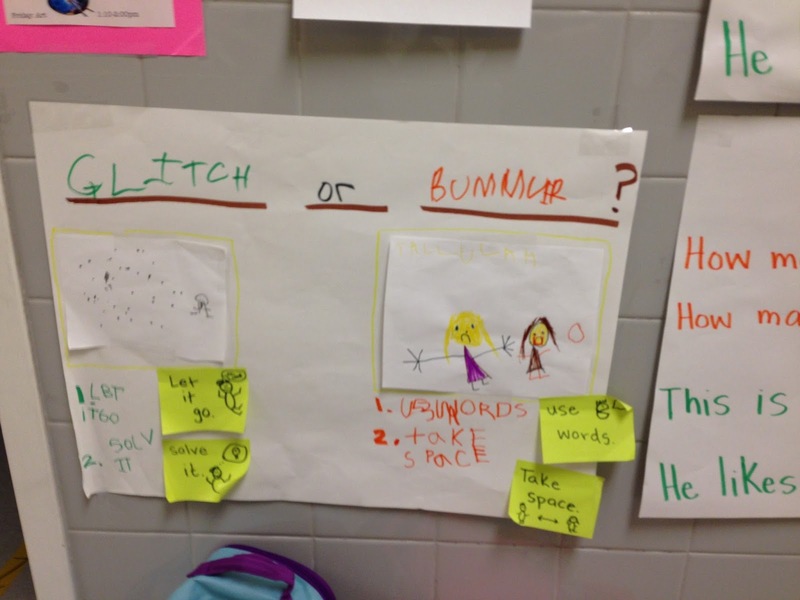 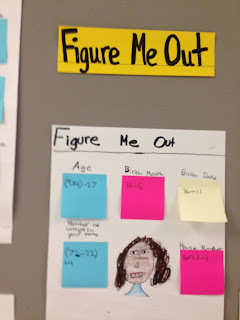 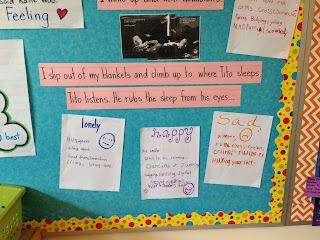 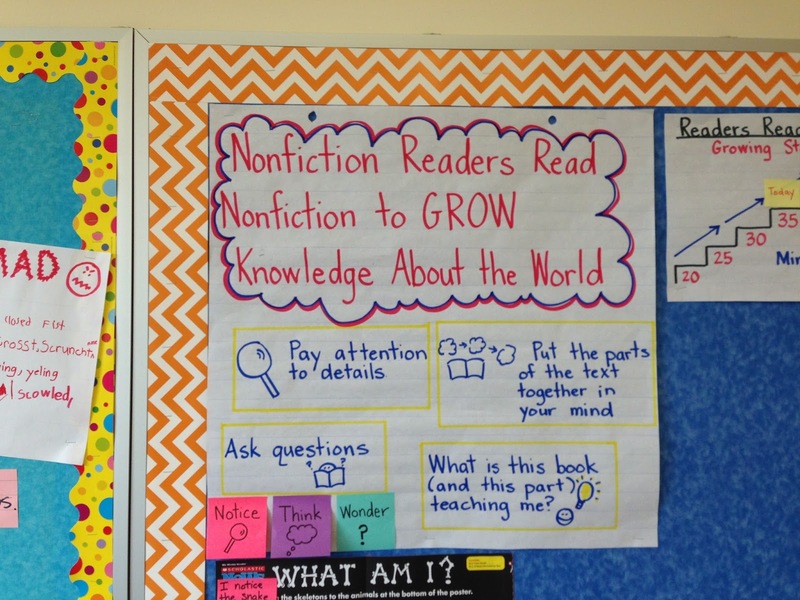 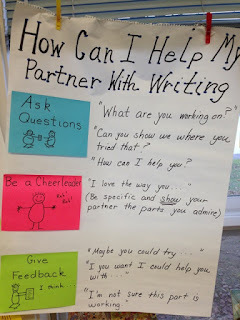 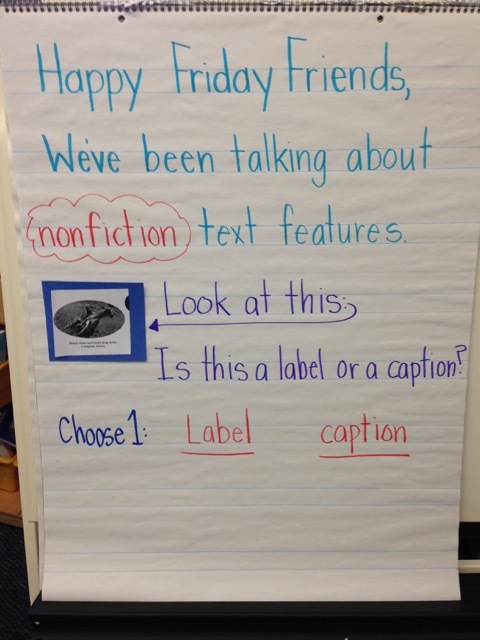 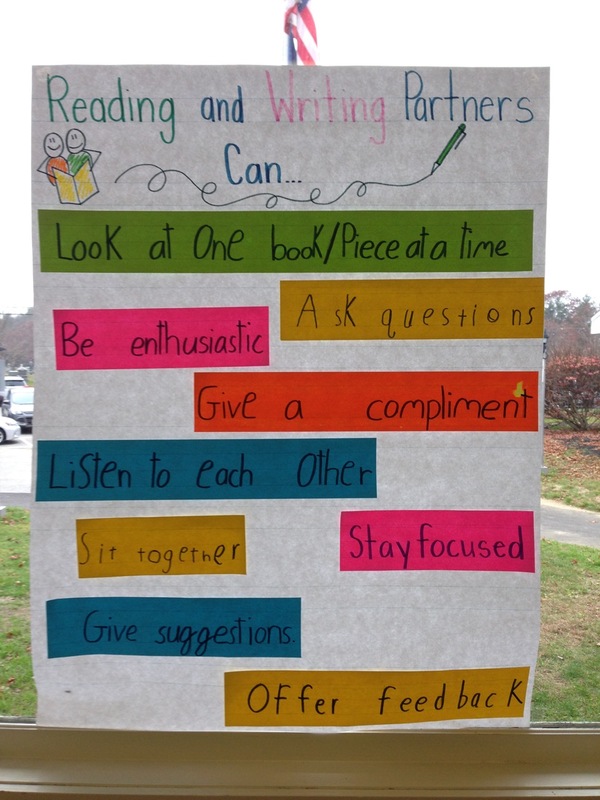 1st Grade - this teacher leaves a sticky note with each student at the end of a conference. 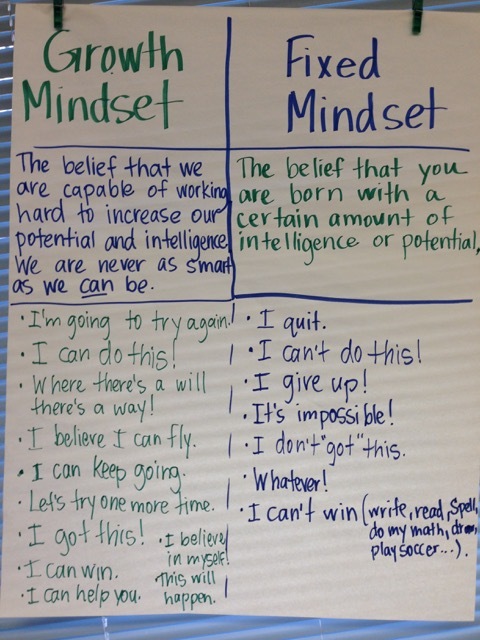 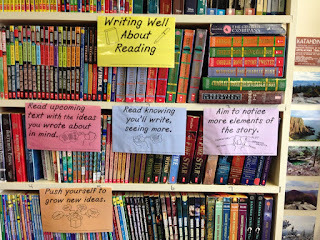 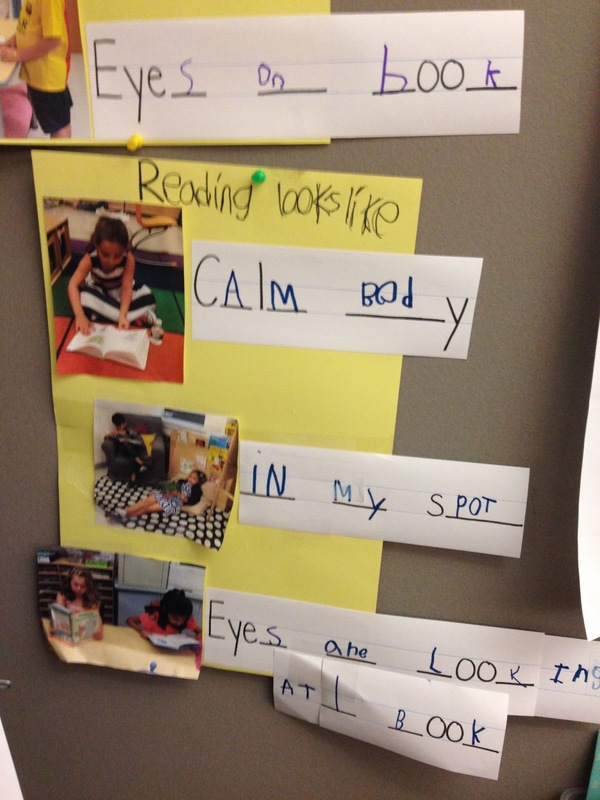 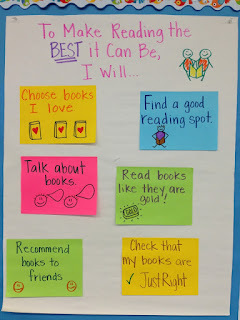 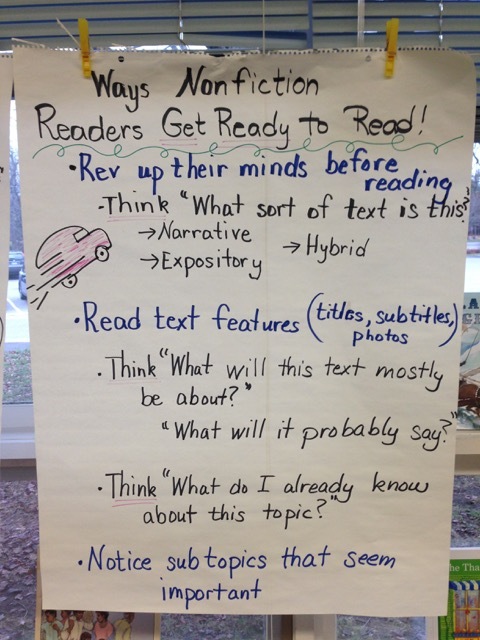 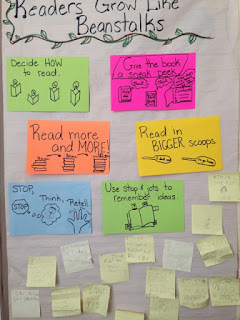 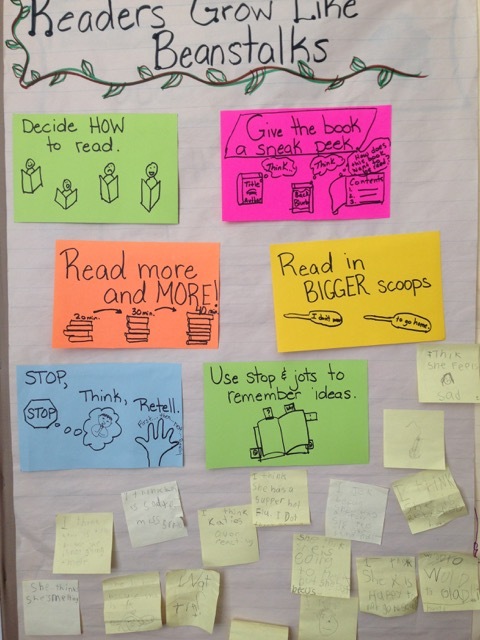 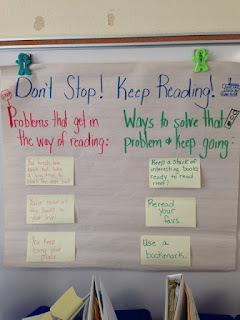 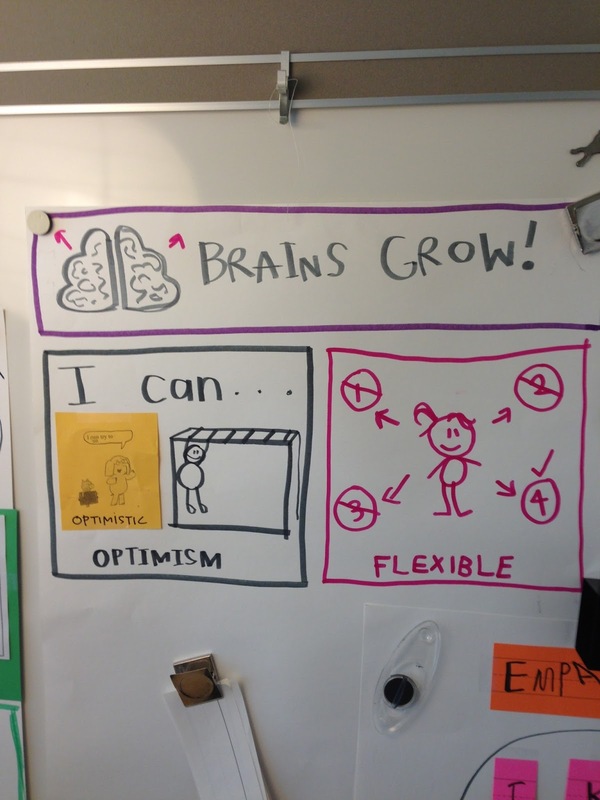 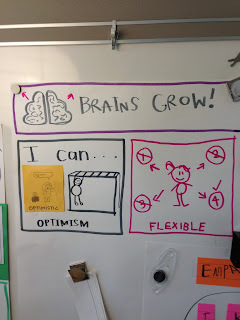 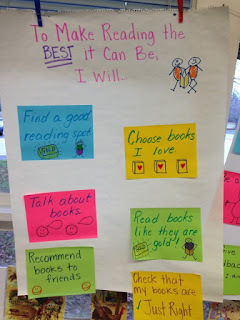 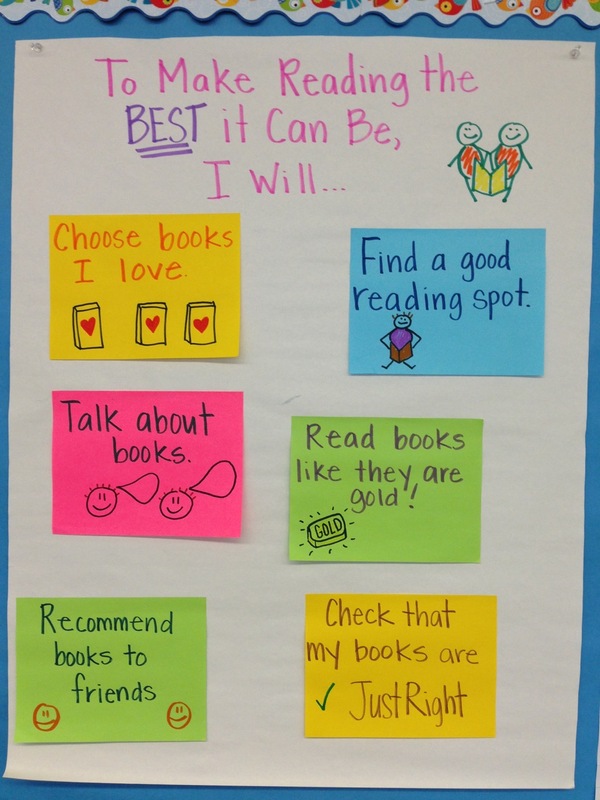 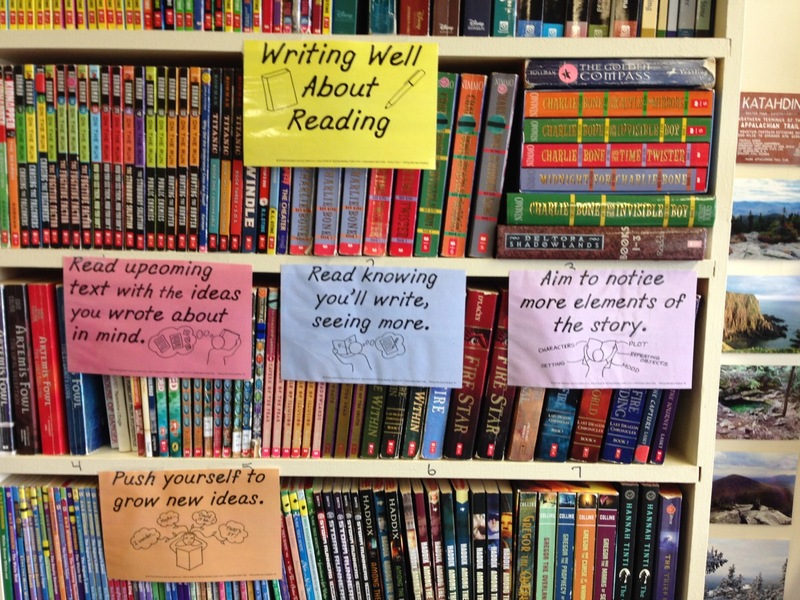 1st Grade - Children keep these sticky notes as goals until they become habits - then the scaffolding is removed. 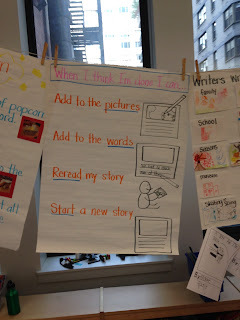 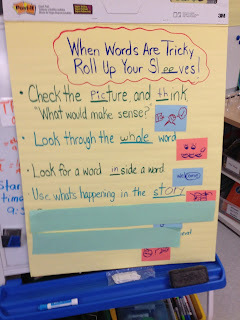 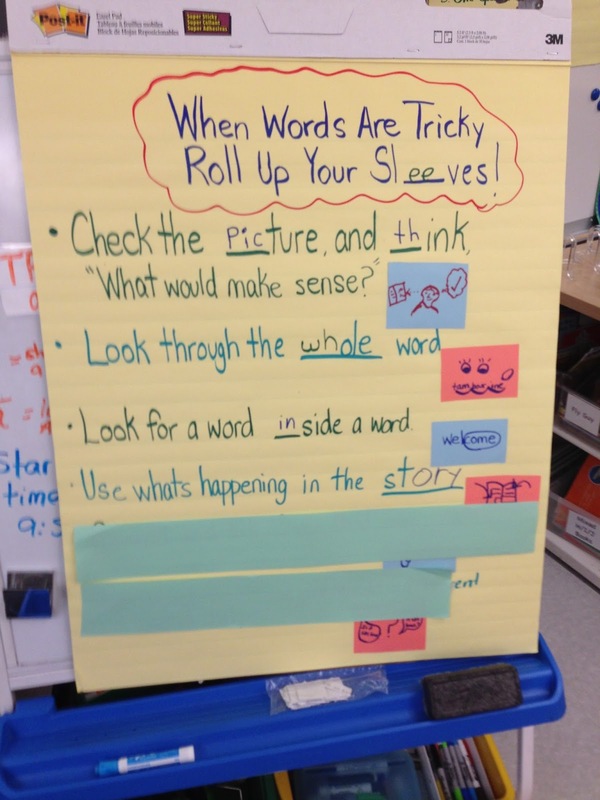 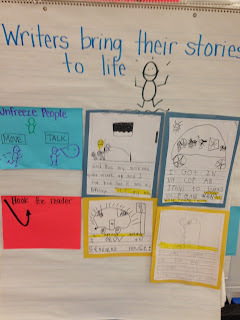 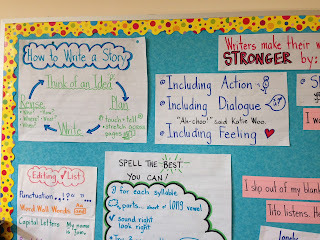 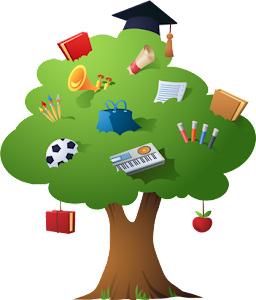 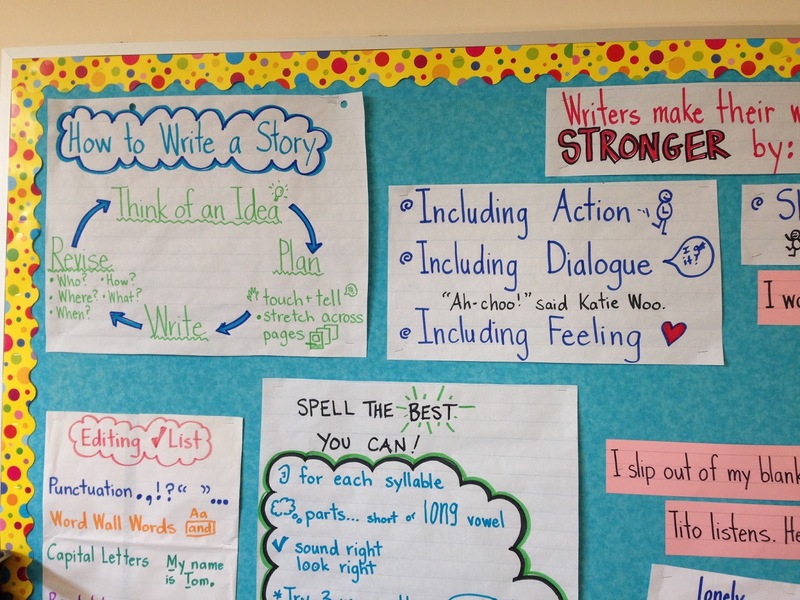 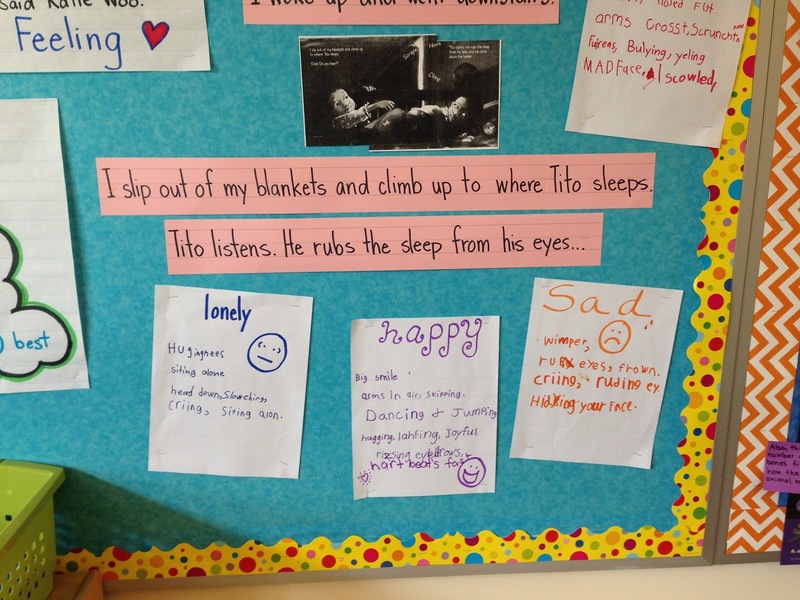 Interactive Writing is everywhere - there is very little 'teacher' writing seen. 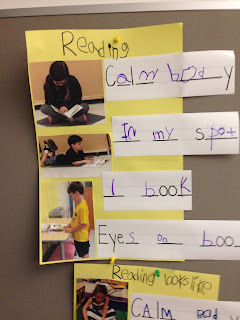 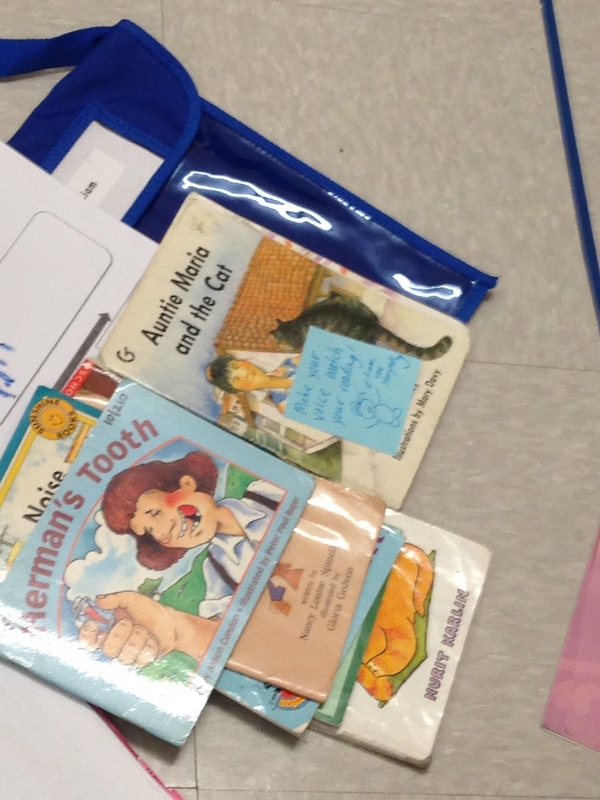 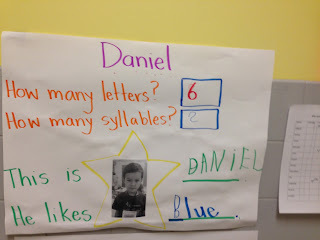 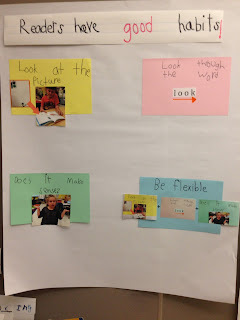 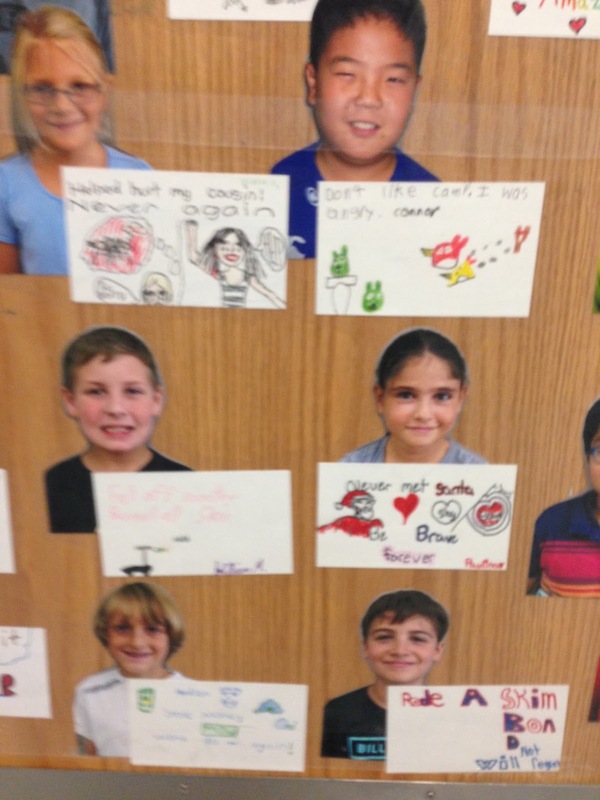 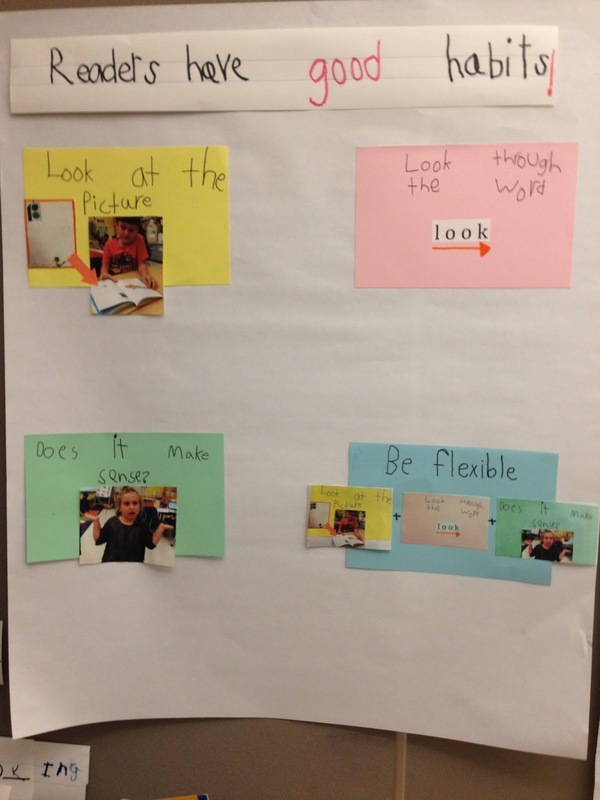 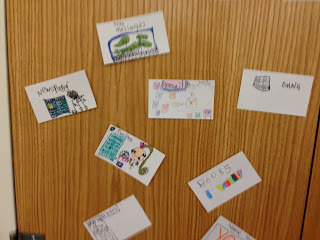 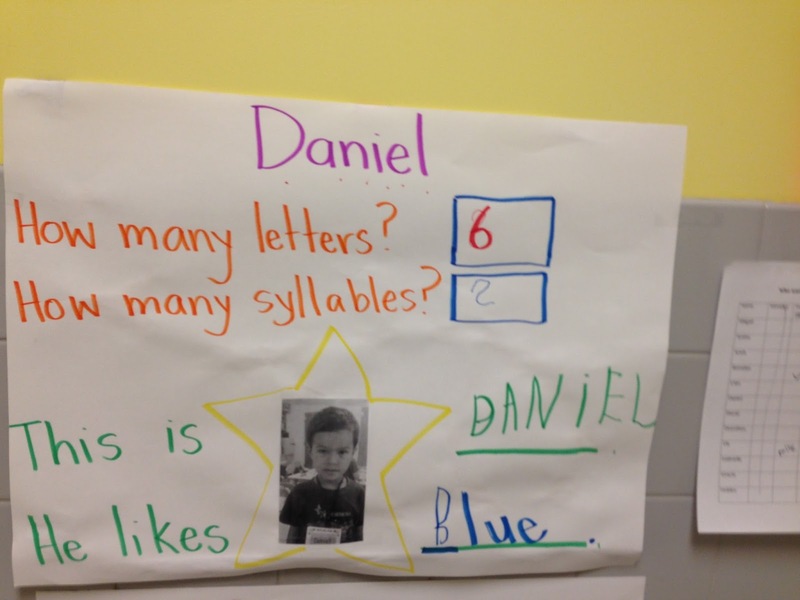 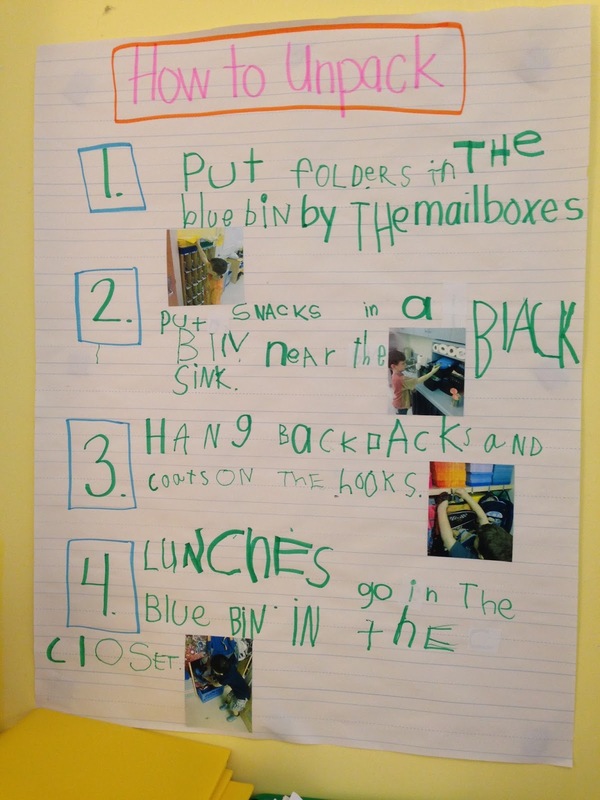 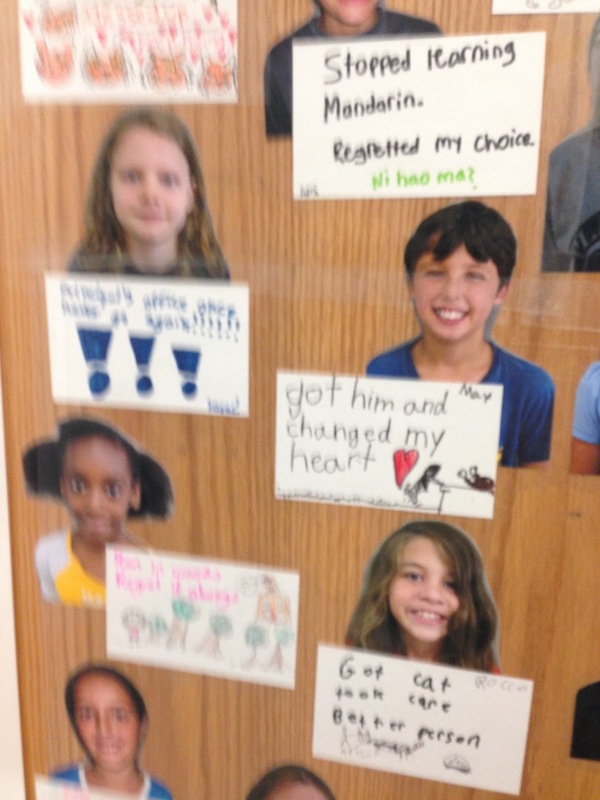 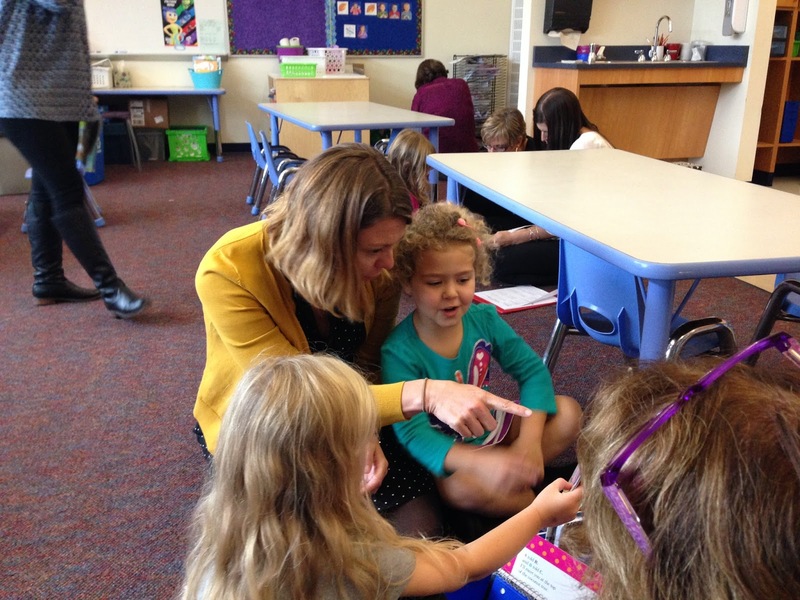 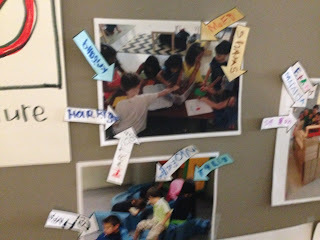 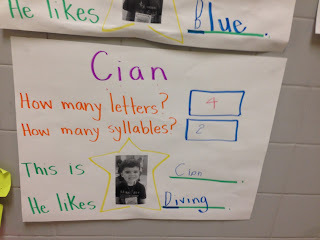 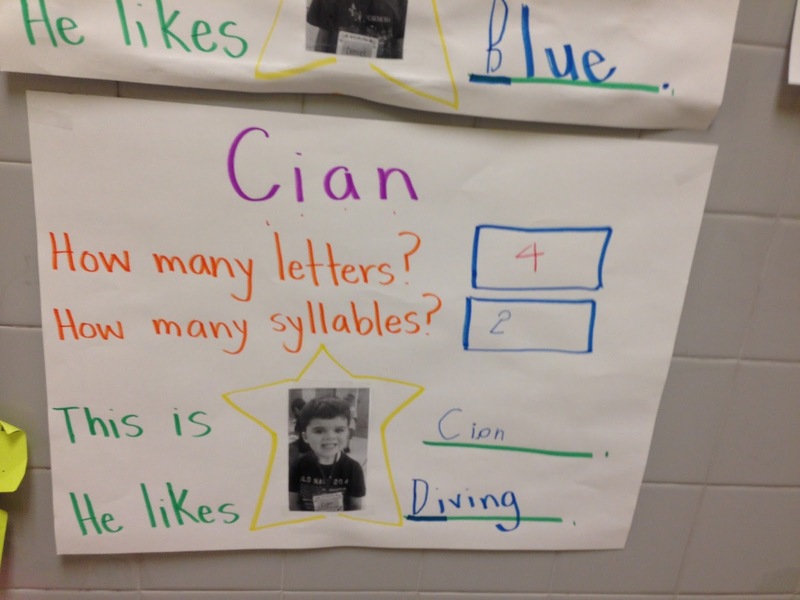 In K and 1st photos of students working are labeled with student's' names.